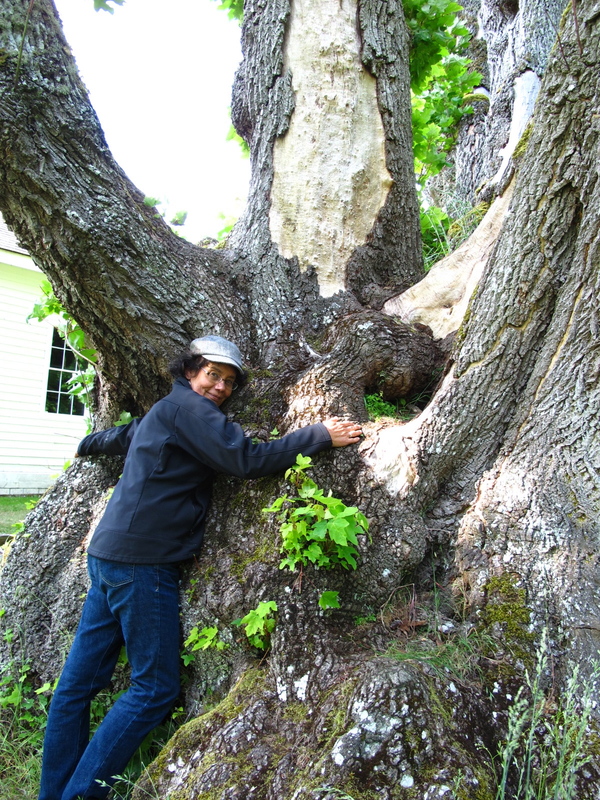 In my ongoing exploration of Forest Dwellers, I find there is a tension between the urge to go within and attend to the spiritual journey, or the inner life and the persistent throb of knowing that my engagement in the world is critical. And so is yours. We are in strange times. Hard times. We live in a culture of fear that has anesthetized itself with material gain, social media, idolized Hollywood and forgotten most of the world. As a result, our country is the one that refuses to sign the Law of the Sea and most climate change or environmental pacts because we are afraid of losing our benefits. We would rather double wrap everything in plastic than to even consider seriously as a society how to change that. Now, go back and look at those last few sentences and tell me where you can even utter them without losing your own focus to distraction or someone chiding you. Yet—it is true. So that little creature…the one who had the honesty and courage to utter the truth goes underground, confused. Try to imagine people deeply listening, contributing their own wisdom and then making a plan of action together. That nearly impossible scenario would make all the difference, and you would not only change the world, but you also heal the your own heart. However, we don’t live in that world. We live in a world of constant motion and much distraction. The emphasis is on either chillin’ or getting ahead. But there is another path, and one that I am trying to keep and grow in my own life. Activism. I have learned (after many years) that I can’t save the world. Bummer. I really wanted to. But I can help repair the world. Do my part. I think that’s what Forest Dwellers are about. Not to save the world. But to do what we need to do, both in our inner spheres and do our part to repair the world. The Green Belt Movement, following that simply profound concept, has planted over 40 milling trees in Kenya. Yes, I want the inner life. It’s important that I attend to my soul. 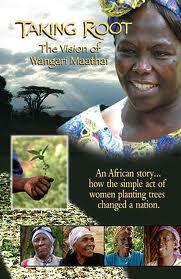 But I hear the call of Wangari Maathai and I cannot say no. Somehow, I will balance that tension and do both. “Today we are faced with a challenge that calls for a shift in our thinking, so that humanity stops threatening its life-support system. We are called to assist the earth to heal her wounds and in the process heal our own — indeed, to embrace the whole creation in all its diversity, beauty and wonder. This will happen if we see the need to revive our sense of belonging to a larger family of life, with which we have shared our evolutionary process.